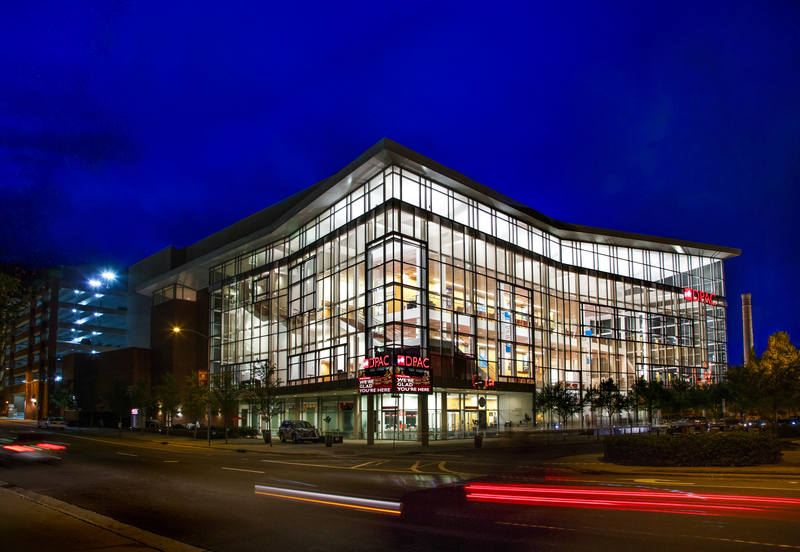 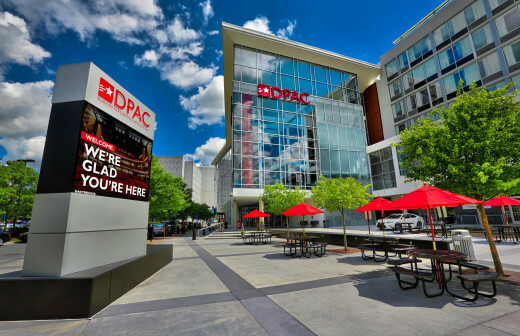 Since its opening in 2008, DPAC, Durham Performing Arts Center has become the center for live entertainment in the Triangle. 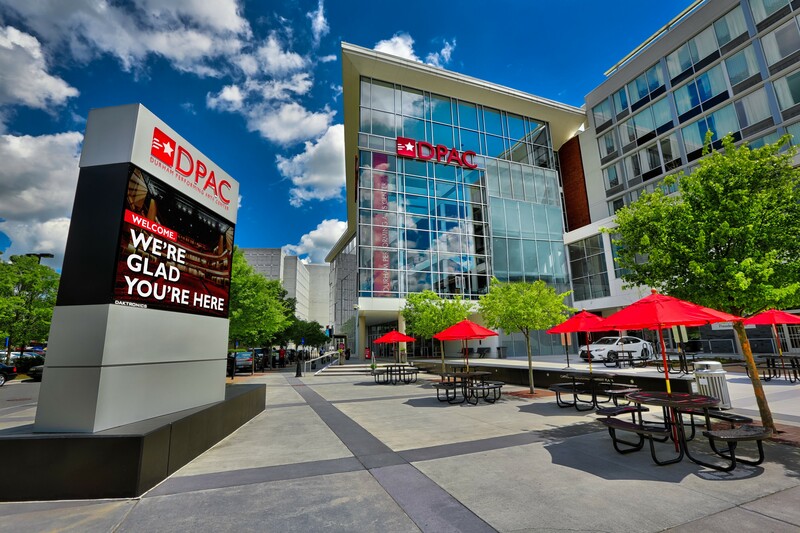 Recognized for its contemporary design, DPAC features 2,700 seats, intimate sight lines, and state-of-the art sound and video. 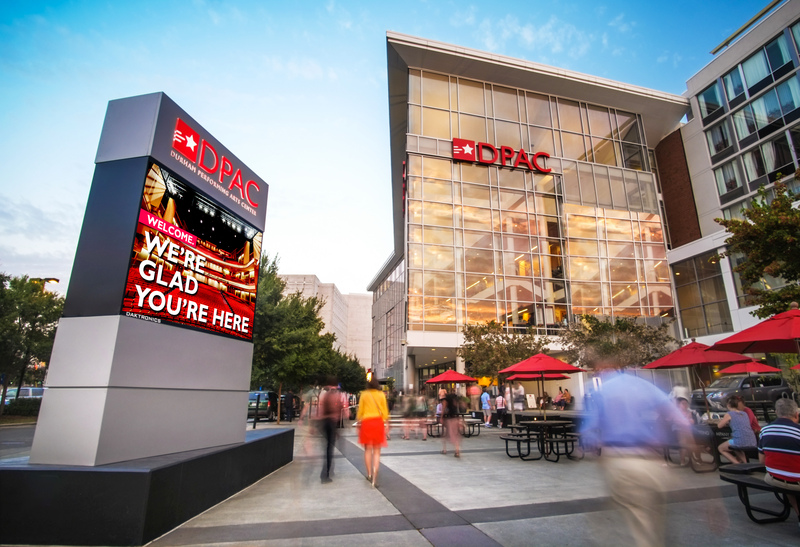 Listed three times in the top five in Pollstar magazine’s annual worldwide theater attendance rankings, DPAC is currently the number three ranked theater in the US.